Do you want to instantly transform the look of your parking lot, city sidewalk, or another outdoor area? One of the easiest ways to draw attention or beautify an area is to add vibrant plant life or attractive signage. 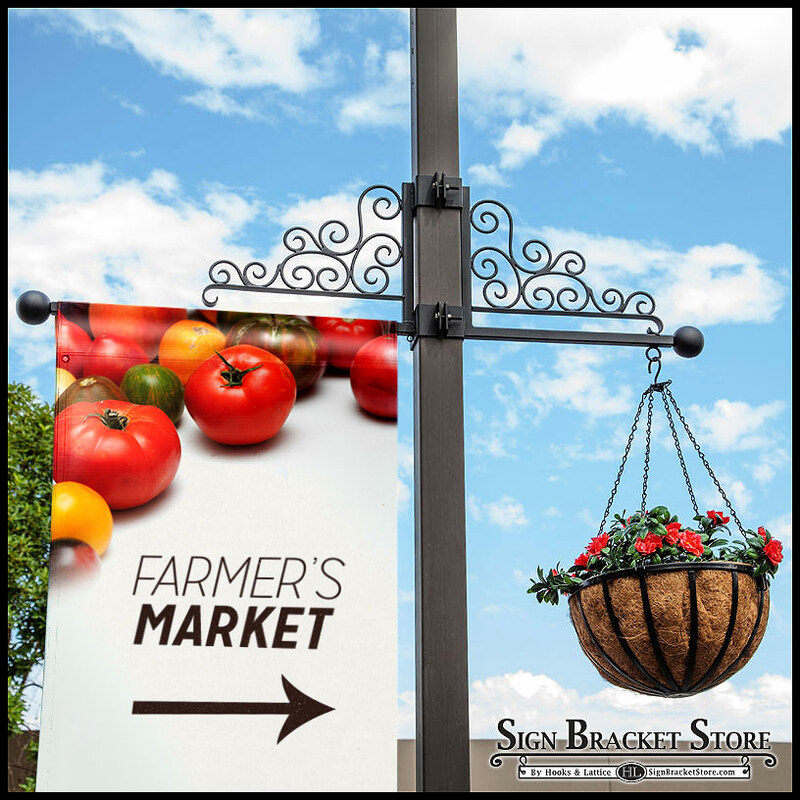 Our wrought iron banner bracket system can easily be installed on most posts, allowing you to hang banners, signs, or hanging plant baskets. Learn more about your available options and the features included with using our high-quality wrought iron bracket system. What Does the Wrought Iron Banner Bracket System Include? 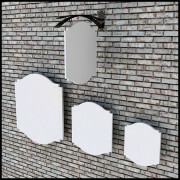 Our bracket system includes everything that you will need to hang your signs or baskets along an outdoor post. 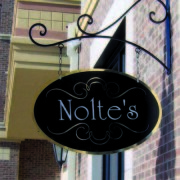 Each banner system features a clamshell mount that is designed to perfectly fit your post size, light pole banner brackets for holding an 18 to 30-inch banner, and an 18-inch hanging basket with a coconut coir liner. The pole banner brackets include a top and bottom for securely holding your banner in place and to help prevent wrinkling. This wrought iron pole bracket system is made from high-quality, durable wrought iron that includes a powder coated black finish for rust resistance. These brackets and mounting system are built to provide years of service for showcasing your commercial or city signage and banners. 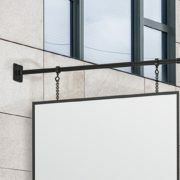 The top of the bracket system features elegant scroll artwork that will immediately draw the eye of any passerby. When ordering your bracket system, measure the width of the pole or post where you will be attaching the brackets. Our brackets can accommodate 3 to 6-inch round or square posts or poles. You can also choose from arm lengths ranging from 20 to 32-inches. 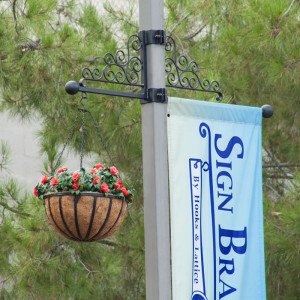 Hanging flower baskets besides banners draws attention and increases visibility of your banner. The versatility of our high-quality bracket system allows you to use them however you see fit. 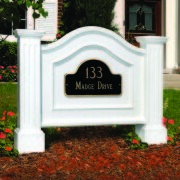 Easily add more curb appeal to any area of your property and entice passersby or beautify your entrance. 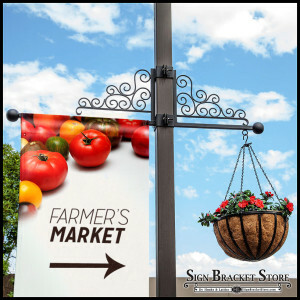 With a wrought iron bracket system, you can display banners announcing upcoming events or add hanging baskets. The possibilities are endless. Whether you are a commercial property owner, local business owner, or city planner, increasing the beauty of a commercial area is beneficial to everyone. 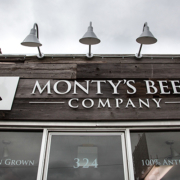 Attracting more customers to local businesses can help boost the economy and help add some class to any location. 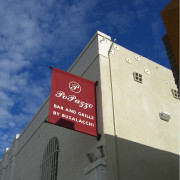 Beautifully displayed signs and banners can be used to showcase different neighborhoods or commercial districts. Consider hanging different banners throughout the seasons or to announce festivals, events, or even business sales. If you would like to learn more about our bracket system or place an order, look over available wrought iron banner bracket set sizes or contact us directly to ask about custom sizes and requests. We offer a variety of options and custom features. Visit our site or contact us today to start beautifying your city, commercial district, or business location.